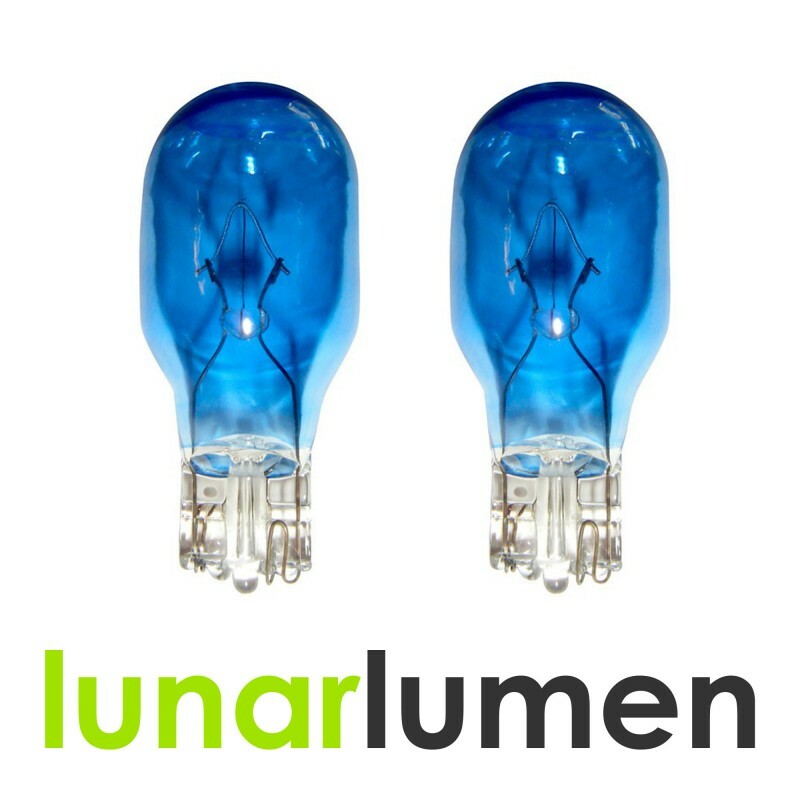 2 x Lunar Lumen T15 Super White 5000K wedge bulbs. These are bulbs made from high quality glass. Perfect upgrade to your existing bulbs with xenon white look. Easy to fit: No modifications required. Bulb type: Wedge type: W16W, 955, 921, T15. Durability: Long life expected more than 25,000 hours. High level stop / break lights.